Are you thinking of having a new concrete driveway in your next residence? Before purchasing or building a home, people usually check out if the designs have a suitable driveway. A concrete driveway is considered a necessity for every home. It provides a number of advantages when it comes to versatility and functionality. 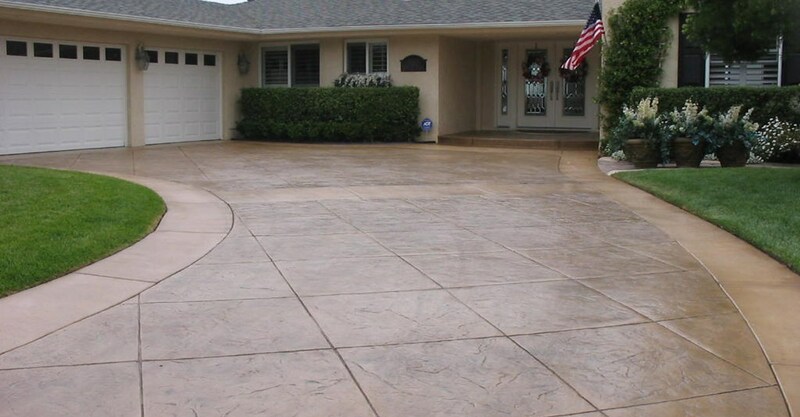 A concrete driveway can truly elevate your home’s overall look. It is easy to modify. If you want a concrete pavement with the look of stone or brick, consider using concrete pavers. It is expensive to have a genuine brick or stone driveway. Concrete pavers eliminate this issue, giving you the aesthetics that you want for your home’s exterior. It provides function. 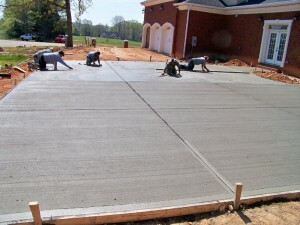 Concrete is a strong construction material, used by so many contractors. It is very useful in withstanding heavy vehicles such as large SUVs or subcompact cars. 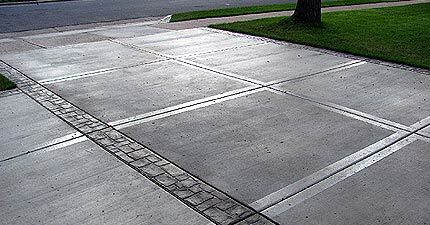 A concrete driveway can is highly unlikely to break or crack because of its main material’s strength and denseness. It does not need detailed maintenance. It is very simple to clean and maintain a concrete driveway. Just use mild soap and warm water in removing marks or stains. If you encounter difficult stains, just get a granular cleaner and scrub the driveway. Apply a topical sealant to the surface after applying the finish, so you can get a polished look. Reapply the sealant when necessary. You can also perform some buffing to bring back its shine and luster. It makes your house attractive. 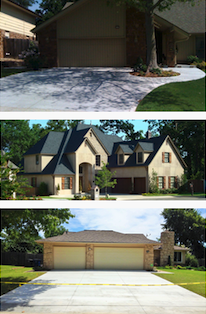 Gone are the days of flat slab and slate gray concrete driveways. 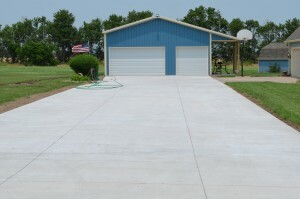 Now, you can have a concrete driveway of any color imaginable. This makes your home appealing and unique. You can even add more texture or gloss to your concrete driveway, if you prefer. 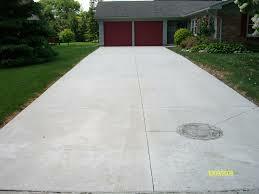 Concrete is a versatile material for any old or new concrete driveway. You can get your money’s worth when you have this type of driveway as part of your home.